The biggest local internet-service provider in northernmost Alaska expects high demand for the broadband connections it will be offering early next year, especially from customers that need a lot of bandwidth. Laipeneks says ASTAC has been upgrading its system over the past year or so to transition from the satellite-based system it now uses to provide internet and wireless service to one that uses a subsea fiber-optic cable that Anchorage-based Quintillion Networks will be laying off the coast of northern Alaska this year. 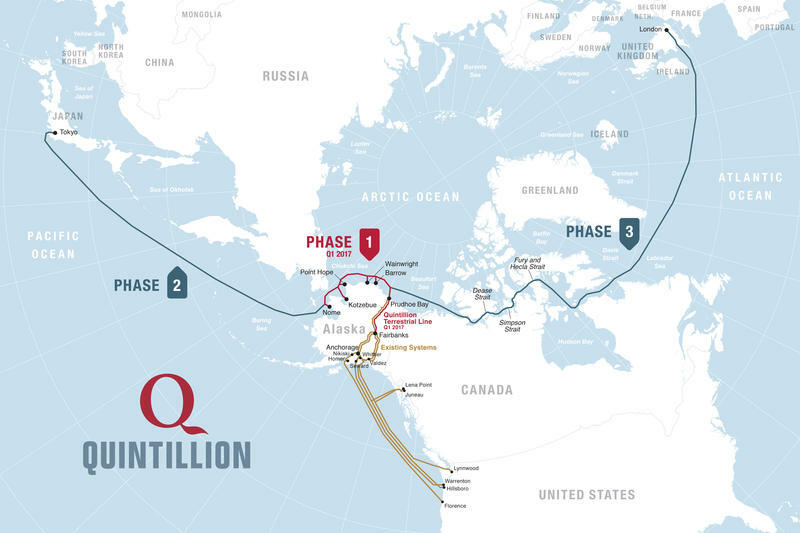 A Quintillion spokesperson says the company should be able to offer broadband to five coastal Alaska communities by early next year. That's when the company will begin using a subsea fiber-optic cable that it's laying off the coast of Alaska this year. It'll be the first of three phases of a larger fiber-optic cable project; phase two would link Nome and Japan, and phase three would run from Prudhoe Bay to Great Britain. “The capacity that we’re going to have access to is much, much greater than everything that was done over the satellite,” he said. Laipeneks says that’s good news to residential customers who’ve had to deal with the slow, balky and expensive internet connections for such bandwidth-hogging uses as streaming video. He says the fiber-optic cable is more dependable and less-expensive to maintain, enabling ASTAC to offer its 1,000 or so customers twice as much bandwidth for about the same price they’re paying today. 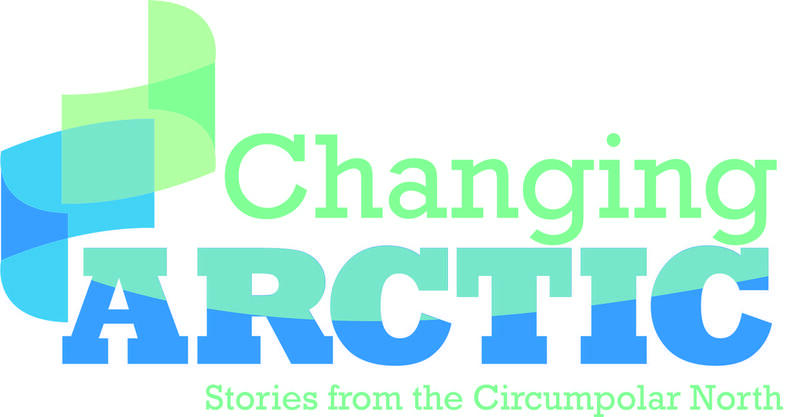 It’ll also no doubt be good news to ASTAC’s newest customers in five coastal communities that’ve never had real broadband before, including Nome, Kotzebue, Point Hope, Wainwright and Barrow. Steve Oomittuk, who was born and raised in Point Hope, hopes broadband won't aggravate the problem of Western culture overwhelming Native culture – especially among youth. But it’s also troubling news for Steve Oomittuk, a lifelong resident of Point Hope. “I just feel that high technology is good, y’know, but there’s a time and place that it should be used,” he said. 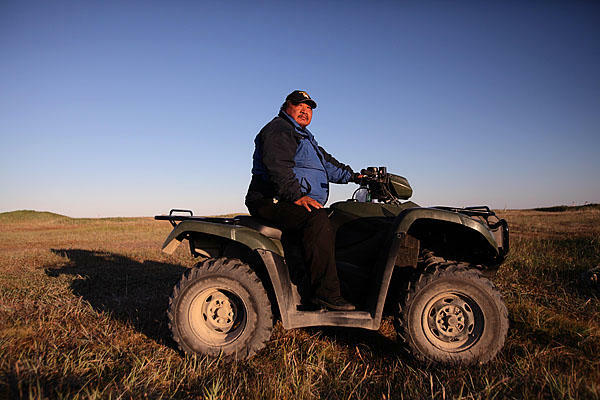 Oomittuk, an Inupiat whale hunter-turned schoolteacher, says he’s concerned that all that expanded internet access will distract young people in the villages, and further erode their cultural identity that’s already being overwhelmed by Western culture. Oomittuk says pretty much all the young people in the village, like their counterparts in just about anywhere else in the world, already are constantly glued to their cellphones. He’s concerned those mobile devices combined with broadband will widen the gap between Native and Western culture. Correction: This story has been revised to state that five coastal Alaskan communities will be receiving broadband through the subsea fiber-optic cable. The Inupiat people of Point Hope, Alaska, celebrate a successful whaling season with song and dance. 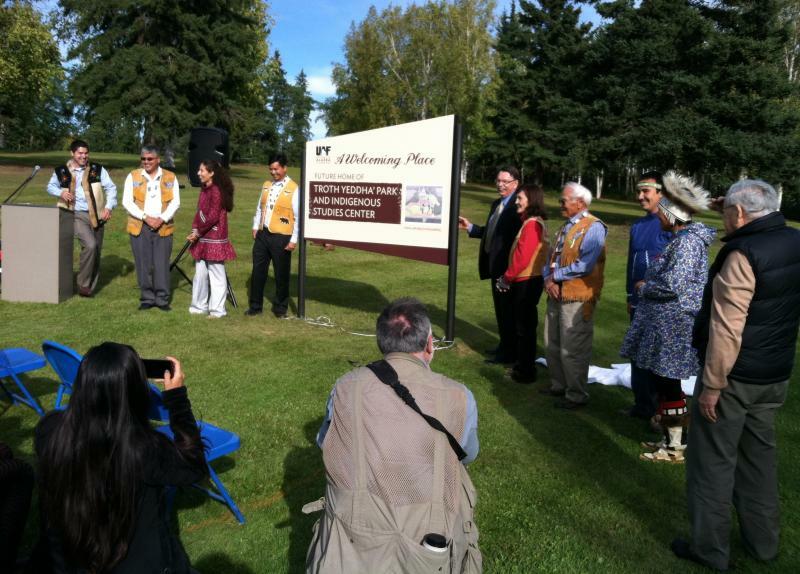 Alaska Native and University of Alaska-Fairbanks officials hosted a ceremony on the campus’s West Ridge yesterday to unveil a sign marking the location of the planned Troth Yeddha Park and Indigenous Studies Center. The name roughly translates to the place where Athabascan people once harvested troth, a tuber that looks and tastes like a sweet potato. Alaska Native leader and educator Bernice Joseph has died. The 49-year-old Joseph succumbed to cancer Tuesday. 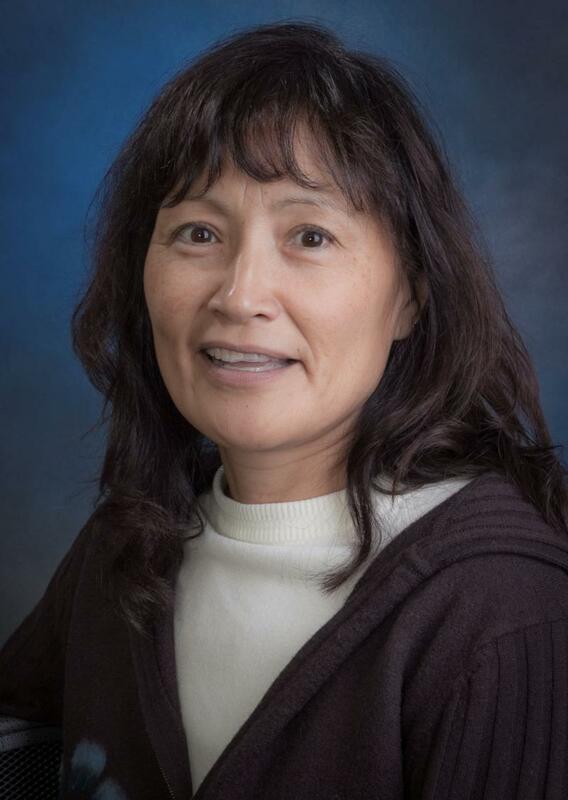 She was a former professor and administrator at UAF. 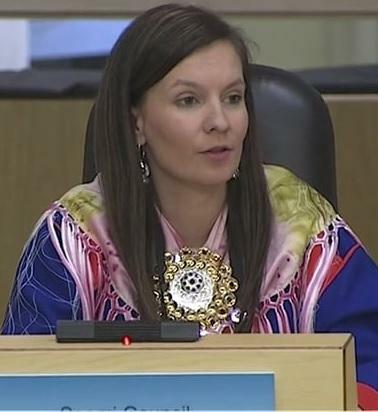 And as KUAC’s Tim Ellis reports, she maintained strong ties with rural Alaska.